Alfonso Cuarón’s “Roma” and Yorgos Lanthimos’ “The Favourite” led Tuesday morning’s Oscar nominations with 10 nods each, including Best Picture. Walt Disney led among studios, with 17 total nominations, trailed closely by Fox Searcxhlight with 15. 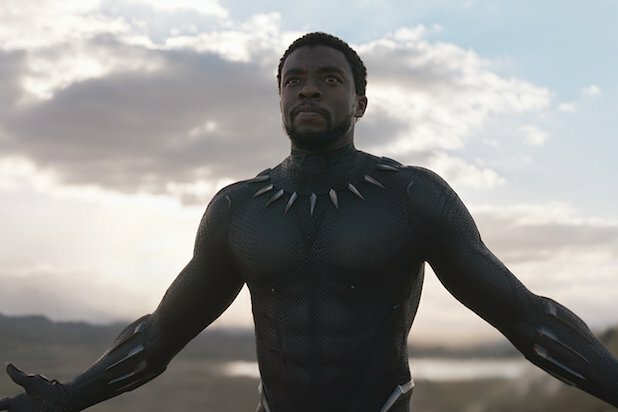 The Oscars performance is a notable achievement for both outfits since the former will soon be absorbed by Disney as part of a multibillion-dollar acquisition while the latter is an upstart in the awards derby. Spike Lee finally landed his first two Oscar nominations landing nods for Best Picture and Best Director for “Black Klansman.” The film received six nominations. “A Star Is Born” and “Vice” scored eight nominations each. 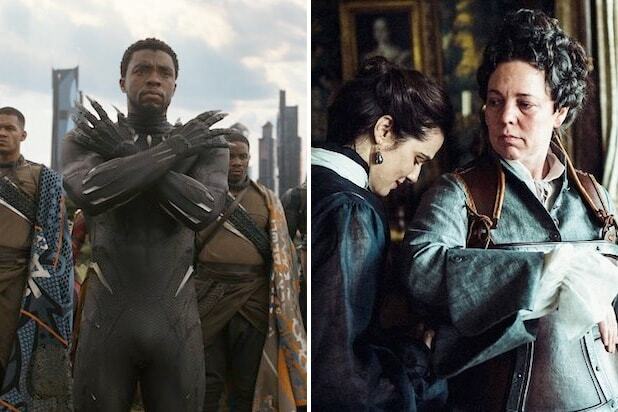 “Black Panther” scored seven and “Bohemian Rhapsody” and “Green Book” each scored five nominations. For the record: A previous version of this story had incorrect data on studios’ nominations.